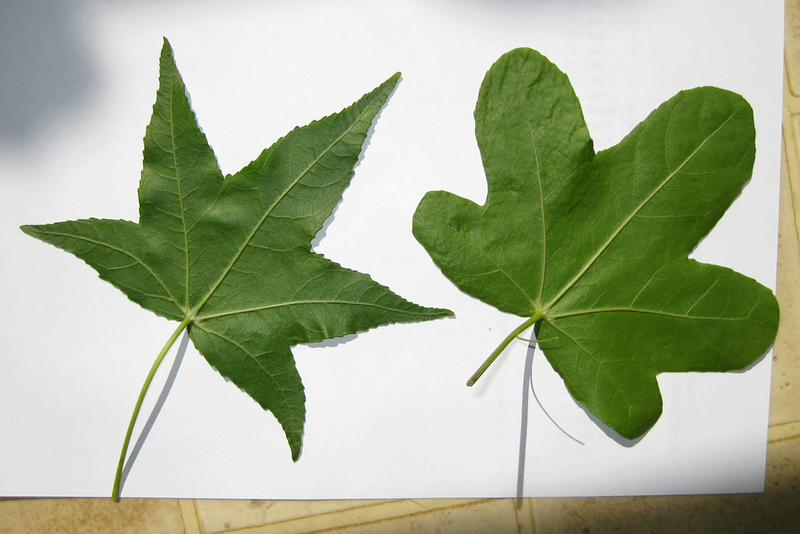 The sweet gum tree, Liquidambar styracifluica, is a native tree that can be found all around Miami’s campus. Currently in its autumn color, if you cast a glance into the leaves as you pass by, you’ll see leaves of all colors on the same tree. The sweet gum gets its nickname, “Harlequin tree,” for resembling court jesters, or harlequins, that wore a distinctive colorful suit. The tree’s “suit” of fall leaves does look a bit like colorful, chaotically sewn patchwork. Contrary to belief, the common name “sweet gum” does not refer to the “gumballs” of the tree. These hard, spiky seedpods are very painful to step on, but local birds and other wildlife eat the seeds inside. Crafty students for a whimsical look can also paint them. The tree’s sap, which smells like mango can actually be chewed. The sap and other parts of the tree are established to have antiseptic properties. If you want to have a sniff of this tree, just tear off a leaf and crush it up. The leaves don’t have any sticky fluids inside, so you can safely go on to your classes without worrying you’ll get sticky as would be the case if you got touchy with a pine tree. There is a well-established sweet gum inside of the alcove of Farmer School of Business. Along the border of Cook Field, there are young sweet gums with curious, toothless leaves that look more like flowers than stars. They are a delight to look at, and would also be very fun leaves to press and dry to incorporate into autumn crafts. If you find yourself in love with the sweet gum’s mango smell, be sure to look for “styrax resionoid” in perfumes and lotions. 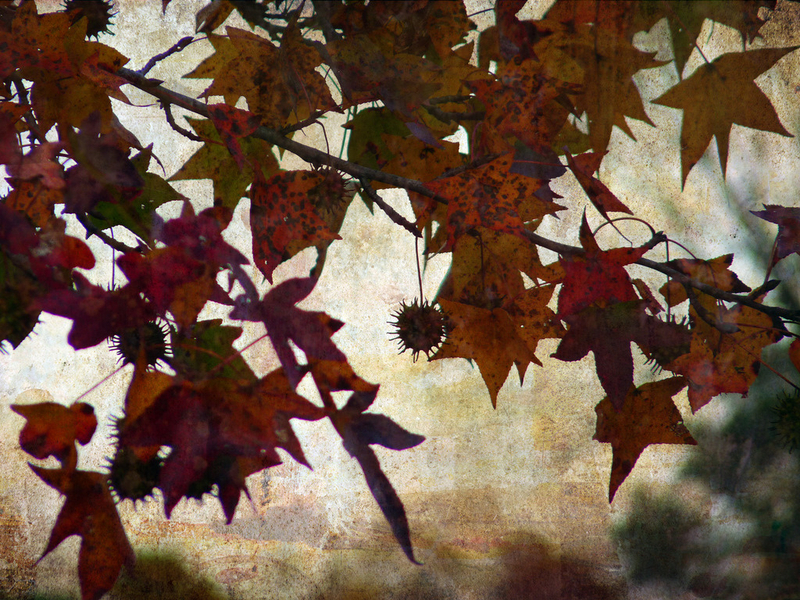 The sweet gum’s scent has long been used in cosmetics and perfumery, with the French often employing it to make gloves smell sweet in the 1800’s. This beautiful, native tree has an interesting history, so be sure to give it a little bit of attention before it drops its leaves!